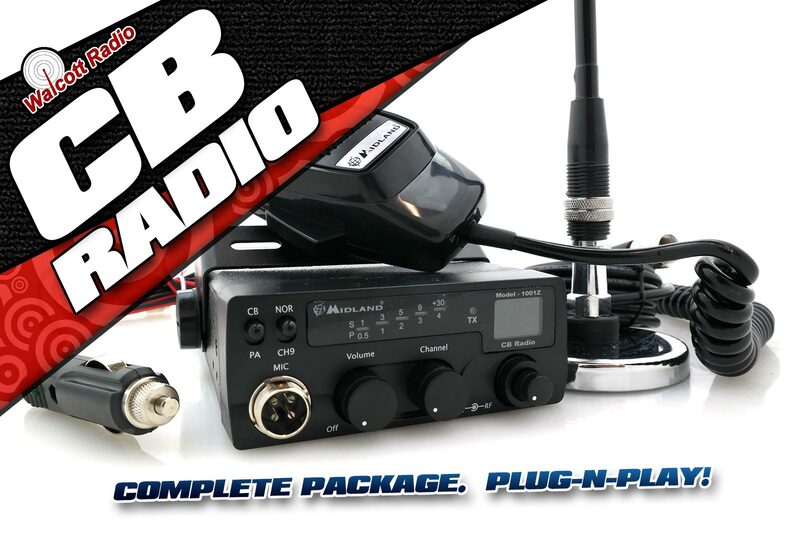 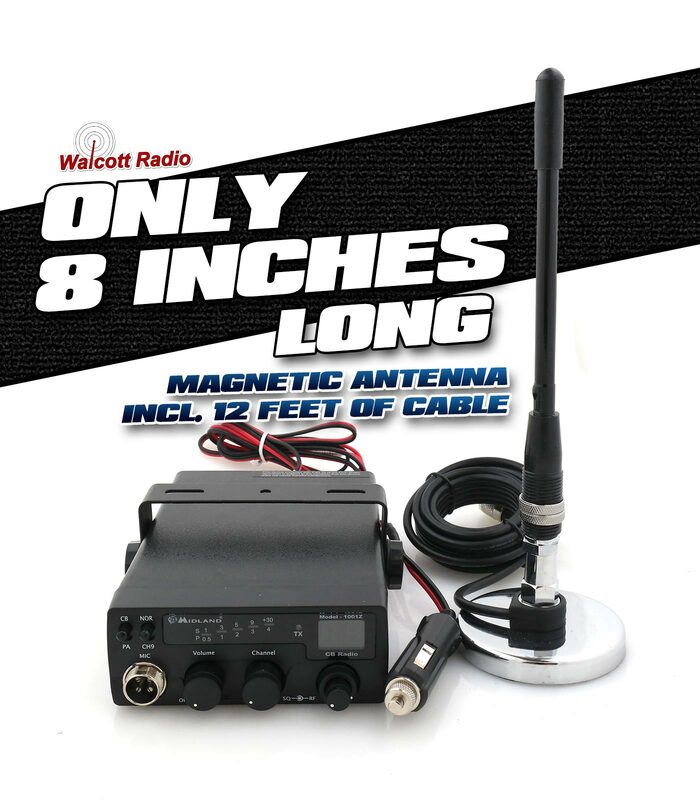 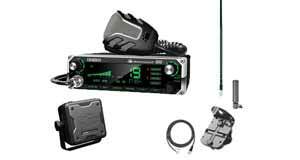 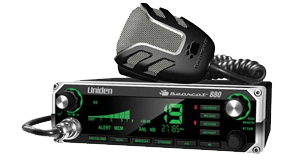 Save money and get this complete CB radio package including the antenna! 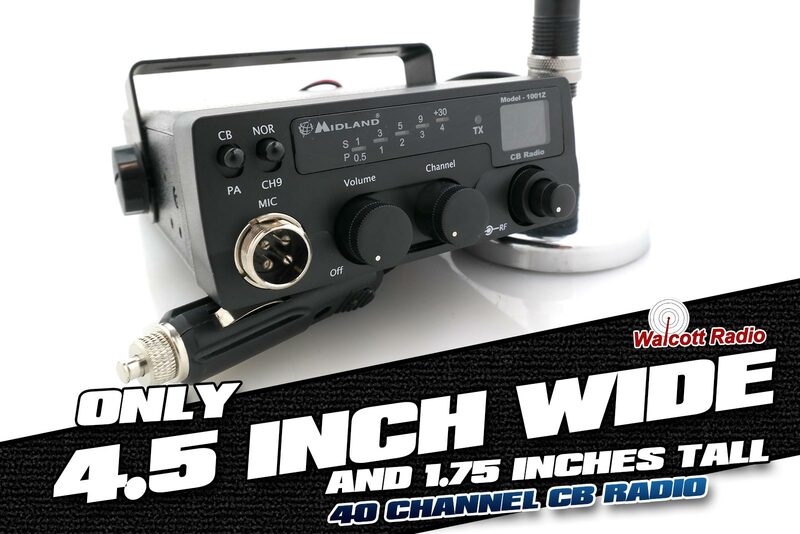 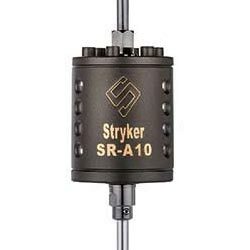 This super compact system is so small, you could fit it inside a shoe box. 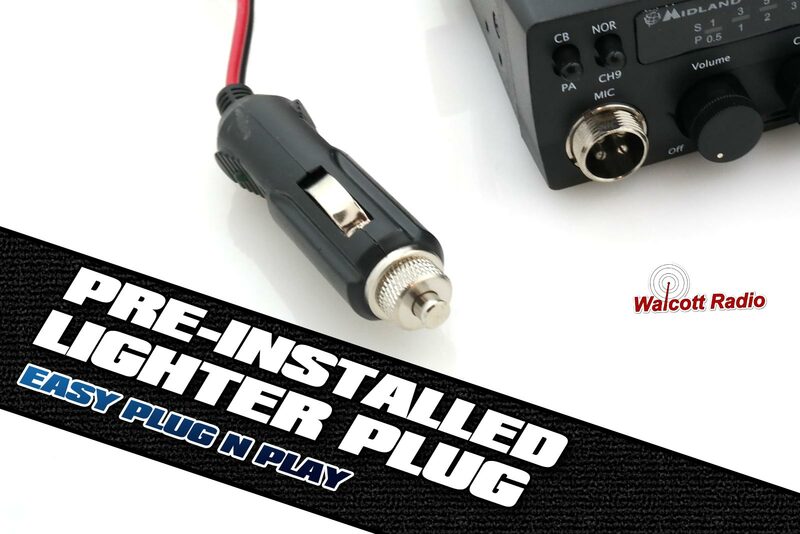 Cigarette plug installed on power cord, so it's plug n go!